Over the course of recent years, we have witnessed a proliferation of scien­tific articles that defend a stance explaining the nature of and the violence committed by insurgent movements, focusing on factors of an economic sense. The intention in this discourse is to set forth a different focus; not one inspired by greed and preying on public and assets arising from the conflict, but rather on the result of a rational choice that is agreed on by an insurgent group when it sees its survival threatened and it loses its monopoly situation over the population from which it aims to win support for its cause. 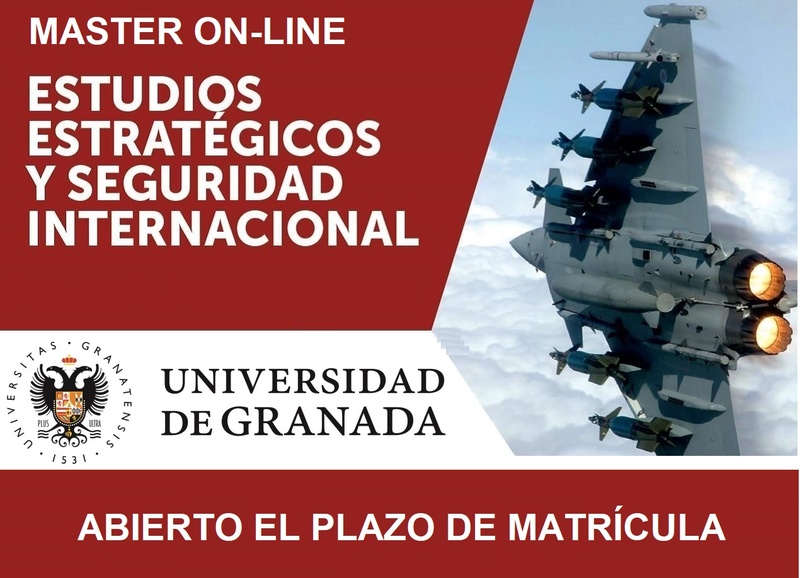 To cite this article: Miguel G. Guindo, "Insurgencias: la competencia por los recursos como variable explicativa", Revista del Instituto Español de Estudios Estratégicos, Vol. 1, No 1, (2013), pp. 60-71.